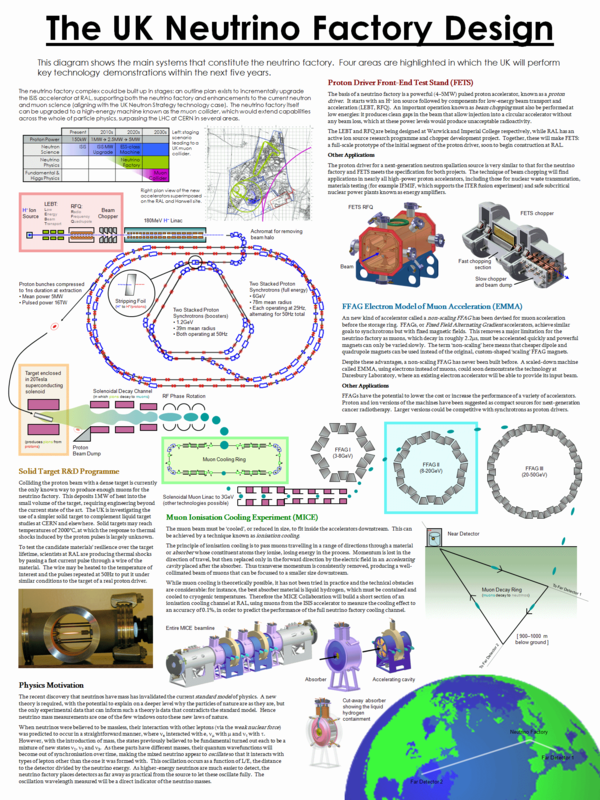 I am currently (2013) working with the Collider-Accelerator Department at Brookhaven National Laboratory. 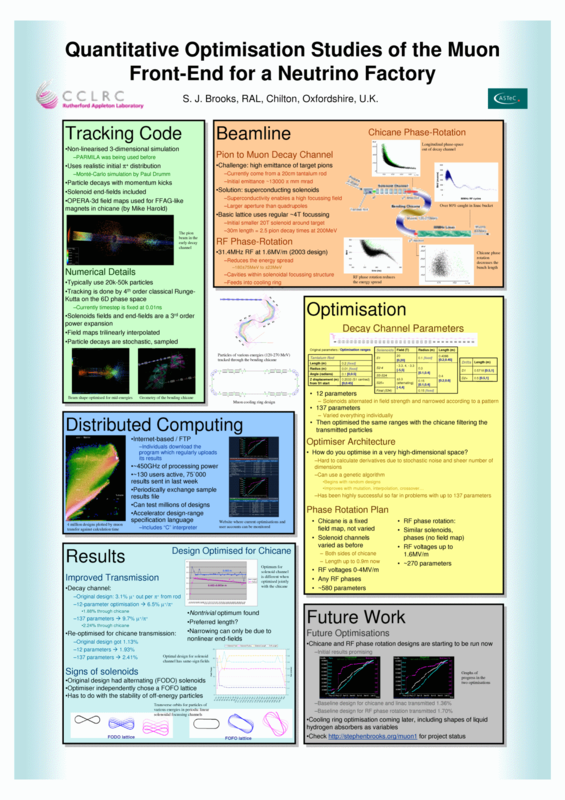 As well as wherever else they may be published, I am putting a copy of all my reports for work up here on the web. 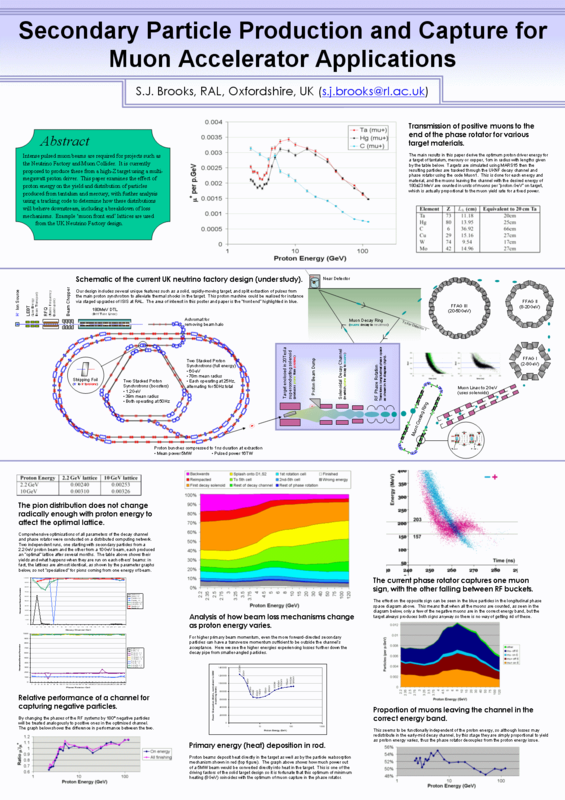 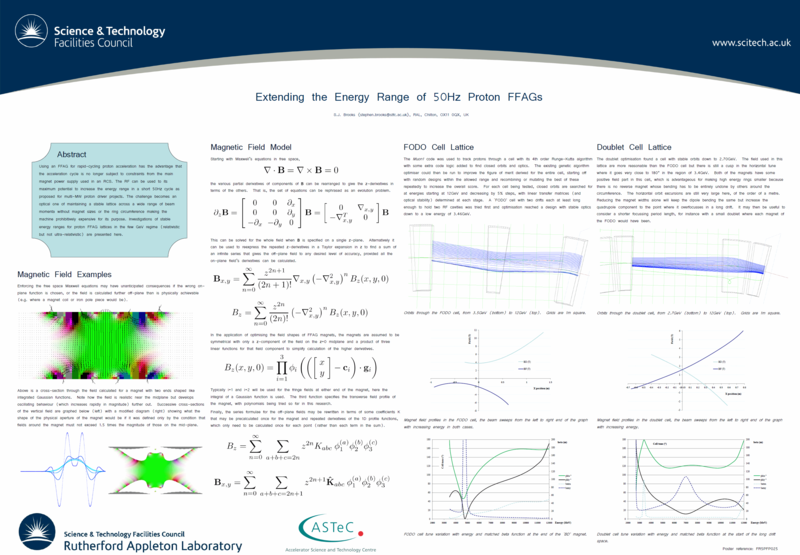 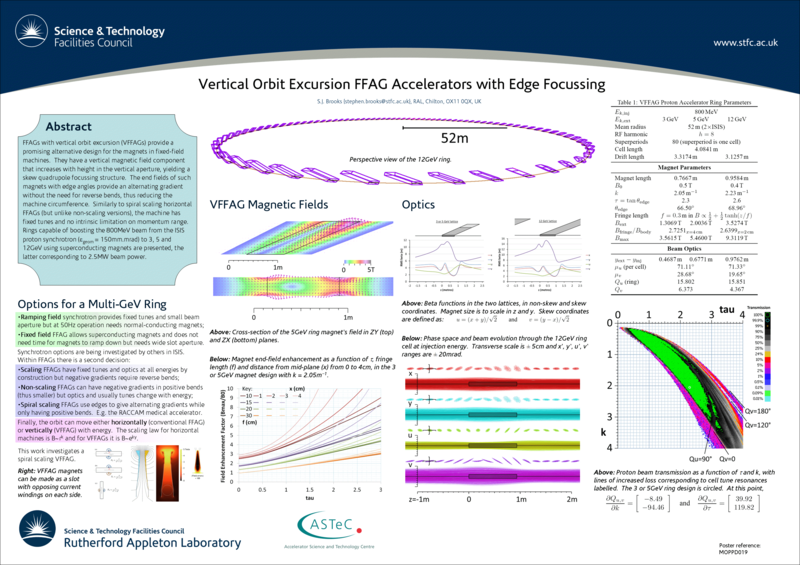 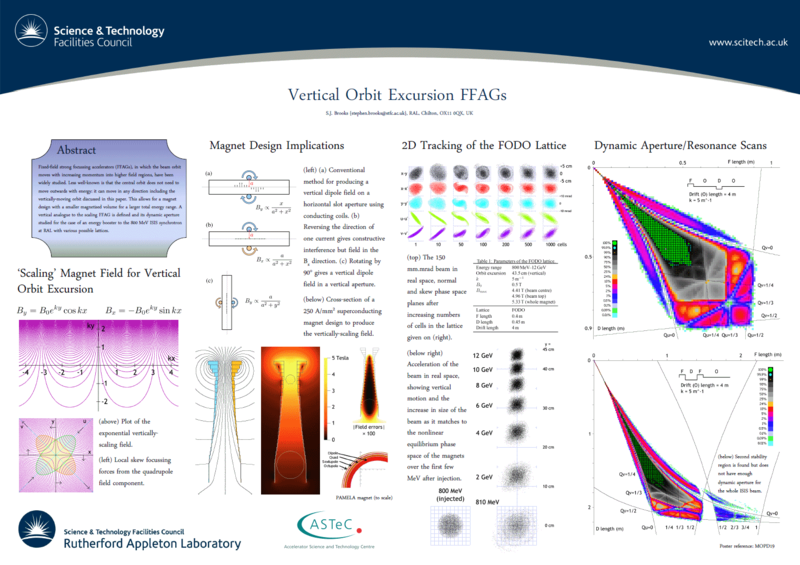 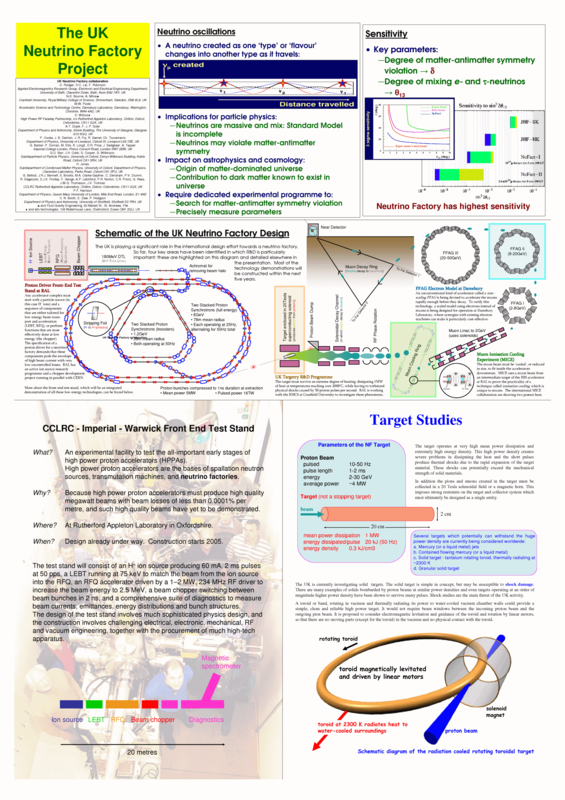 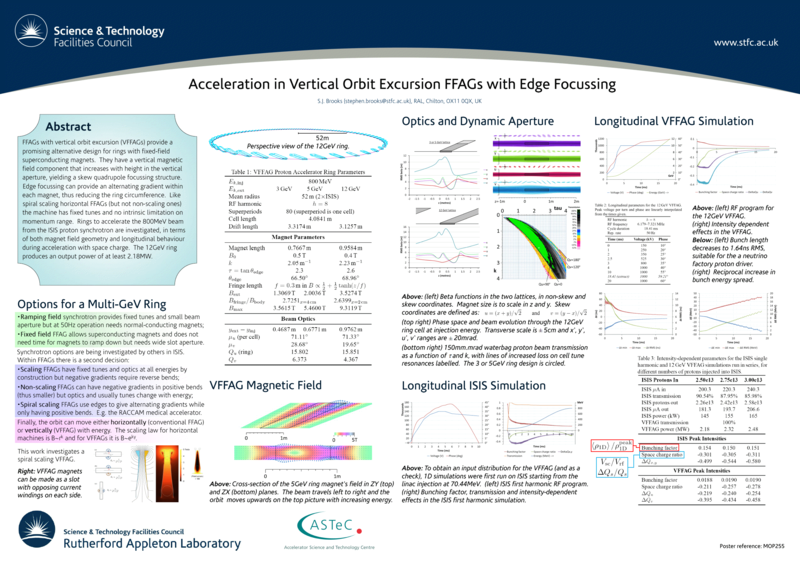 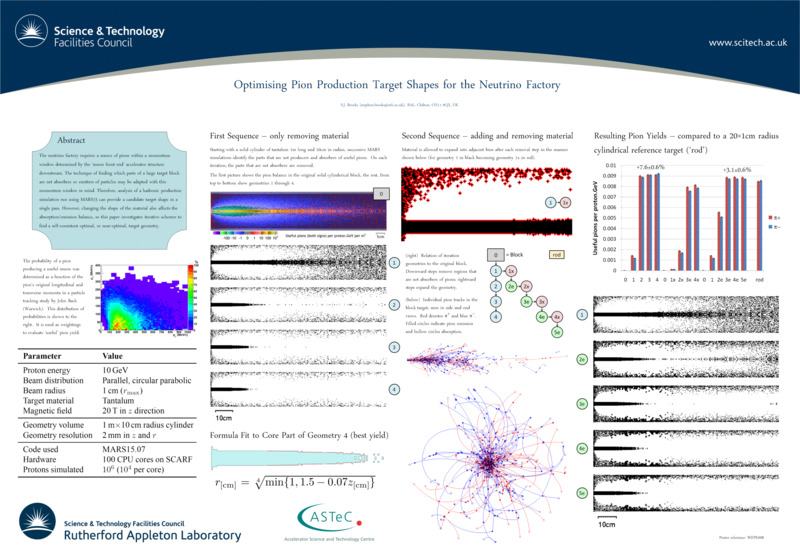 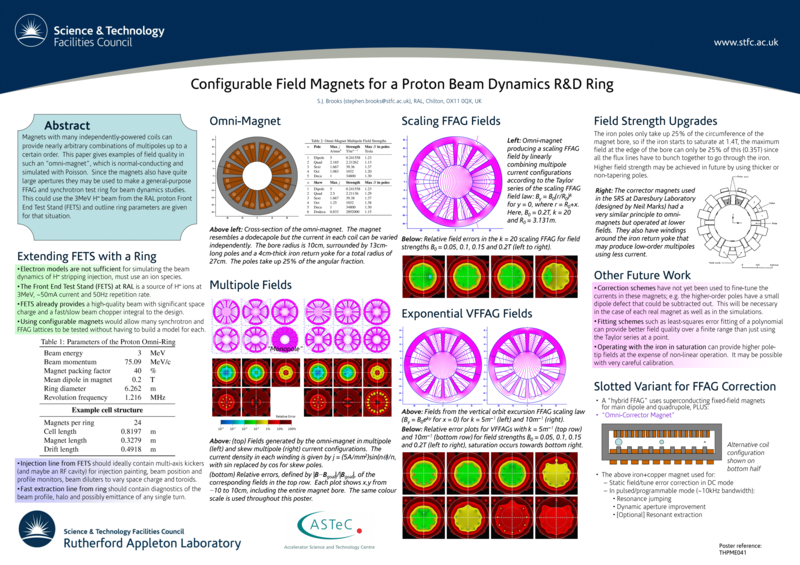 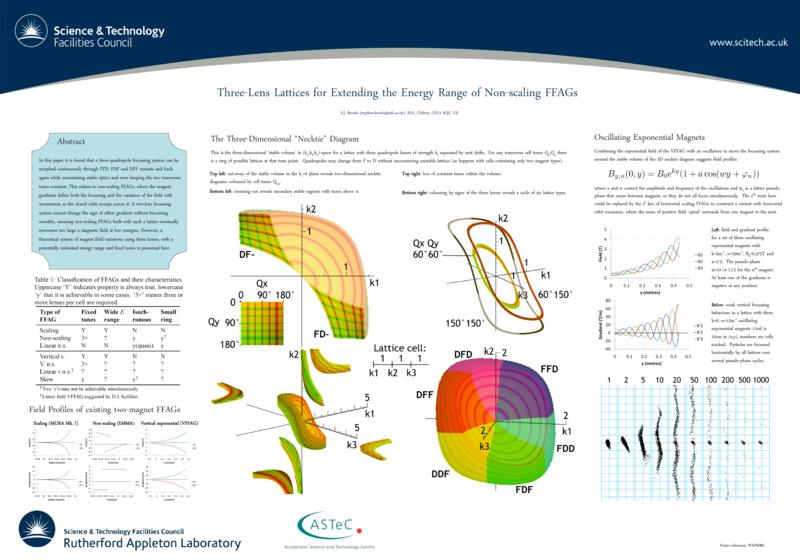 Outreach 2004-6 Poster for the CERN50 UK technology transfer event (.ppt, 1.48 MB) / View as image September 2004 Collaborative poster: top section by Ken Long; middle section by myself; front-end test stand by David Findlay; target studies by Roger Bennett.